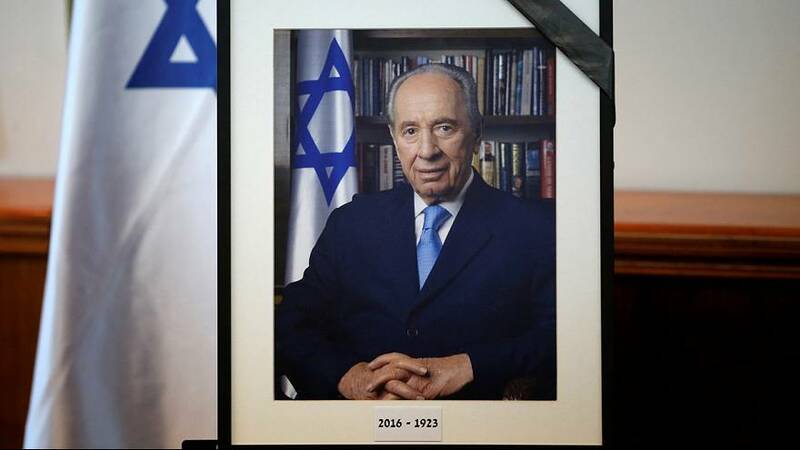 Israelis are adjusting to the loss of one of their elder statesmen as preparations began for the funeral of former president Shimon Peres. Following his lying in state in front of the Knesset, Peres will be buried on Friday at Jerusalem’s Mount Herzl cemetery. His final resting place is being prepared in a section dedicated to “Great Leaders of the Nation”. World dignitaries including President Barack Obama,former President Bill Clinton and Britain’s Prince Charles will attend. Shimon Peres may have been in his 90s at the time of his death but he made every effort to stay connected with the young and he had a vast social media presence for a man of his generation. In one video, created with the help of Noy Alooshe, Peres asks viewers to “share peace and speak up and change the world.” It received hundreds of thousands of views on YouTube. Shimon Peres was a serious man who devoted his life to politics, but those who knew him well say that he also had a great sense of humor. An example of this is video entitled “ Shimon Peres Goes Job Hunting” which was published in 2014 to finish his term.